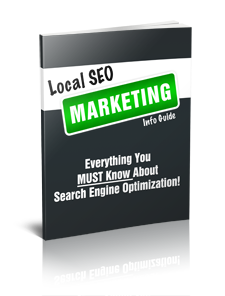 Download Your Free Local SEO Guide Here! Right click the download link below and select “Save Target As” or “Save Link As” or simply click on the link and your report will open in a new window. Thank you again for downloading this special report. Please check out our recommend resources below for additional information.